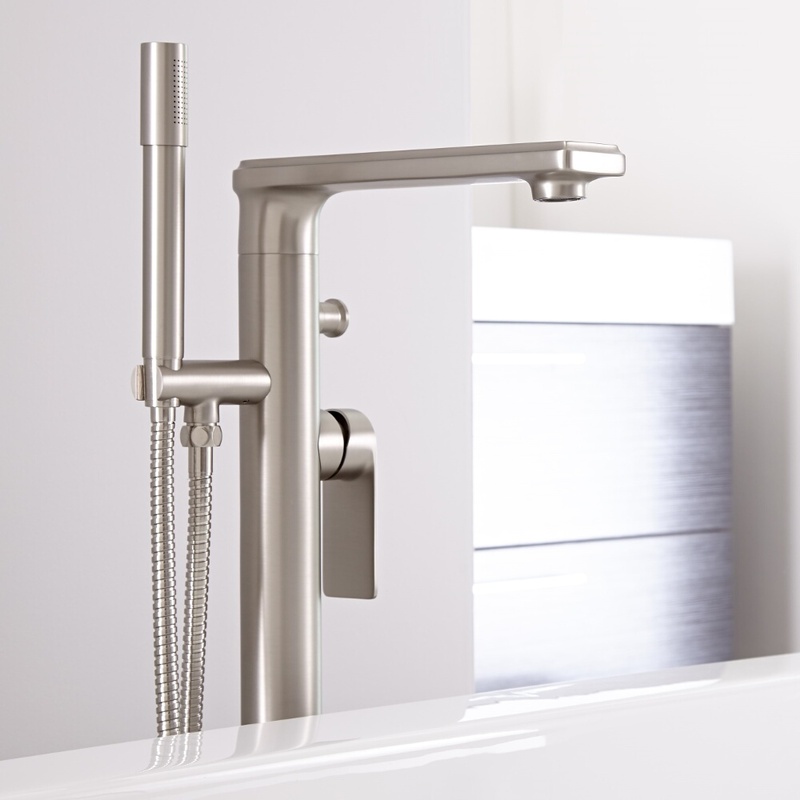 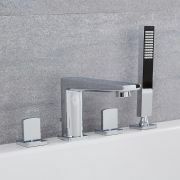 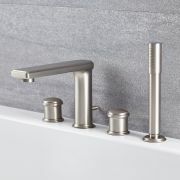 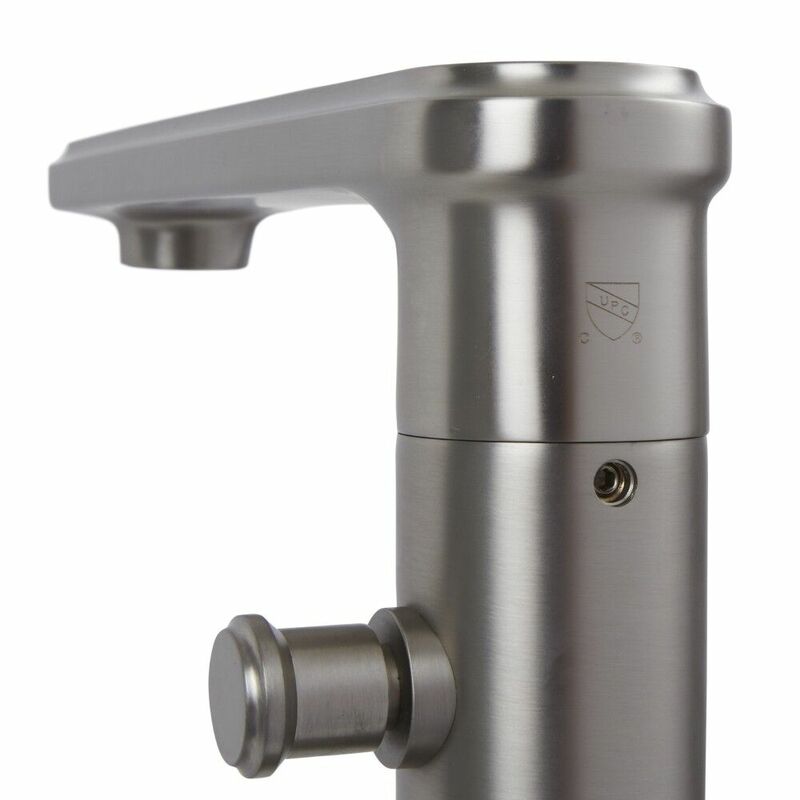 Sporting a brushed nickel finish and clean lines, this Eclipse freestanding tub faucet with hand shower will improve the look of any modern bathroom space. 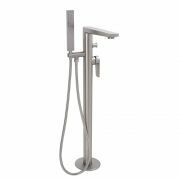 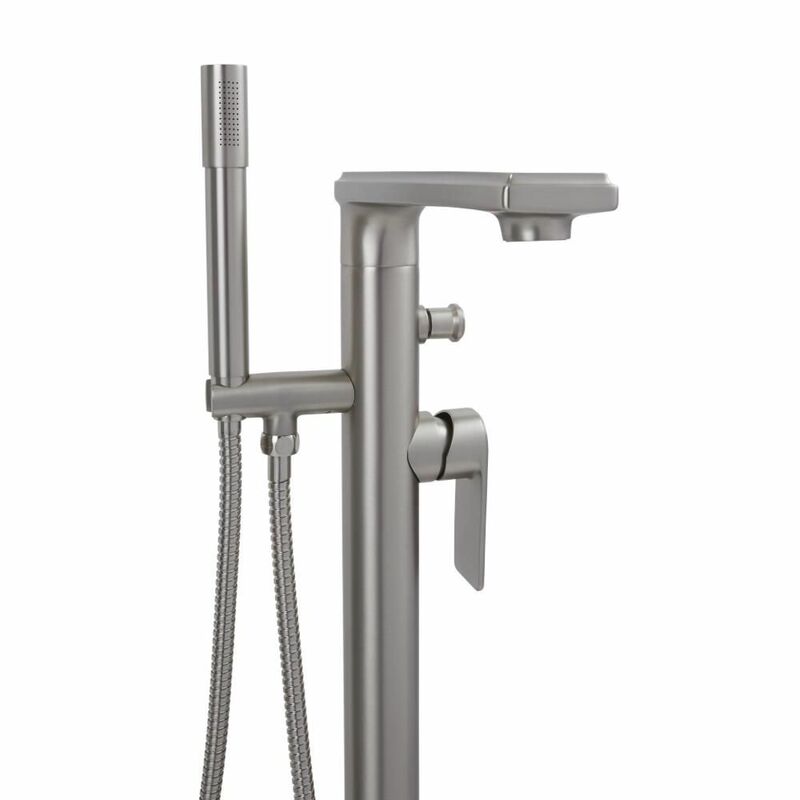 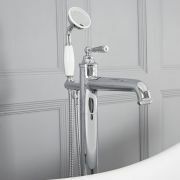 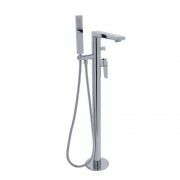 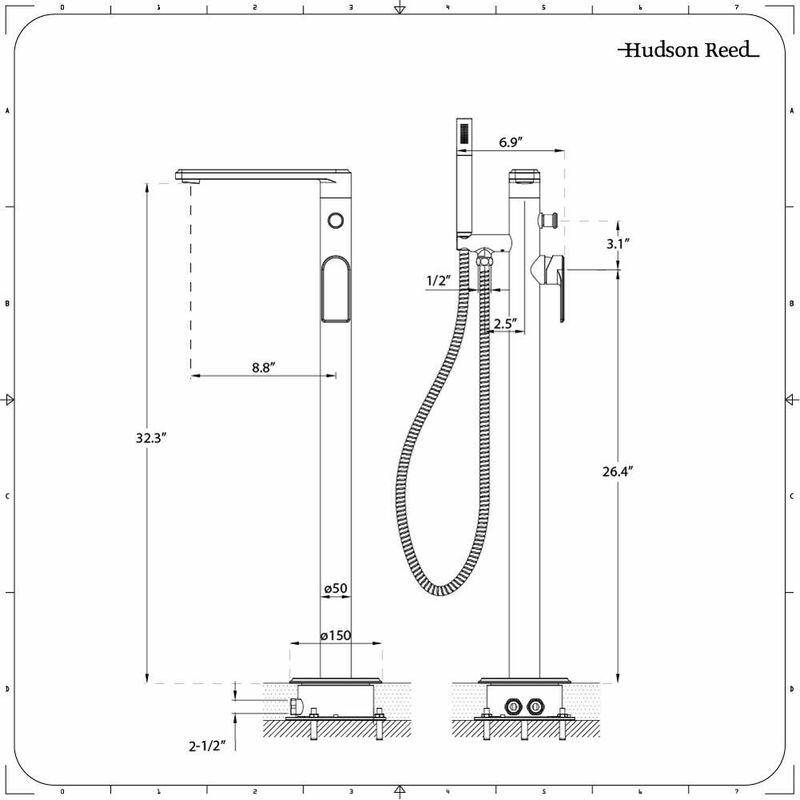 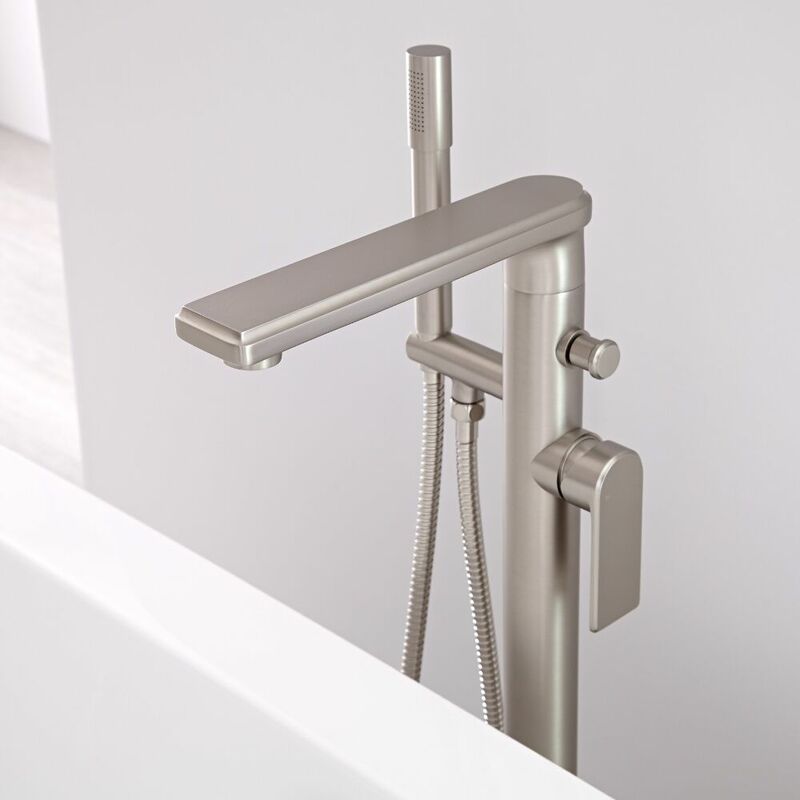 Supplied complete a hand shower kit, the freestanding bath faucet is manufactured from solid brass to ensure a quality, durable performance. 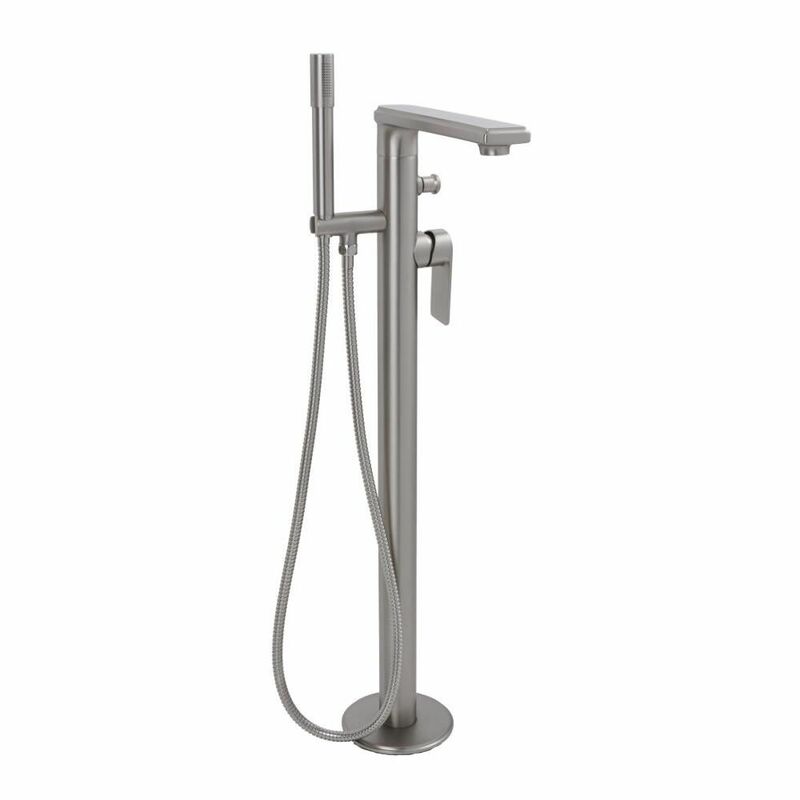 It utilizes ceramic disc technology for the prevention of drips and leaks.